Following a plateau in the early 2000s, global concentrations of the powerful greenhouse gas methane have hit new highs in recent years. Chemical fingerprint tests seem to rule out a major role for fossil fuels. With more than half a dozen possible natural and human sources, how will scientists figure out where it's coming from? NOAA’s Annual Greenhouse Gas Index, which tracks the warming influence of long-lived greenhouse gases, has increased by 40 percent from 1990 to 2016 — with most of that attributable to rising carbon dioxide levels, according to NOAA climate scientists. Methane emissions from fossil fuel development around the world are up to 60 percent greater than estimated by previous studies, according to new research led by scientists from NOAA and CIRES. Carbon dioxide levels in the Earth’s atmosphere passed a troubling milestone for good this summer, locking in levels of the heat-trapping gas not seen for millions of years. Every year, the amount of carbon dioxide (CO2) rises during winter and then falls slightly during the Northern Hemisphere’s growing season, as plants take up this greenhouse gas during photosynthesis. But this year, for the first time since before the Ice Age, CO2 will not fall below 400 ppm. Brad Hall, a research scientist in the Global Monitoring Division of NOAA/ESRL, has been named a winner of the 2016 Governor's Award for High-Impact Research for his work on improving existing techniques to make calibration standards and measurements of very low concentrations of greenhouse gases such as carbon dioxide, methane, nitrous oxide and ozone-depleting gases like chlorofluorocarbons. Analysis of nearly three decades of air samples from Alaska’s North Slope shows little change in long-term methane emissions despite significant Arctic warming over that time period, according to new research published in Geophysical Research Letters. NOAA/ESRL's Global Monitoring Division has introduced a 'Trends in Atmospheric Methane' web page. Similar to the existing 'Trends in Carbon Dioxide' web page, it displays graphs and data for the most recent globally averaged CH4 data. Since 2002, the Southern Ocean has been removing more of the greenhouse gas carbon dioxide (CO2) from the atmosphere, according to two new studies. These studies make use of millions of ship-based observations and a variety of data analysis techniques to conclude that the Southern Ocean has increasingly taken up more CO2 during the last 13 years. 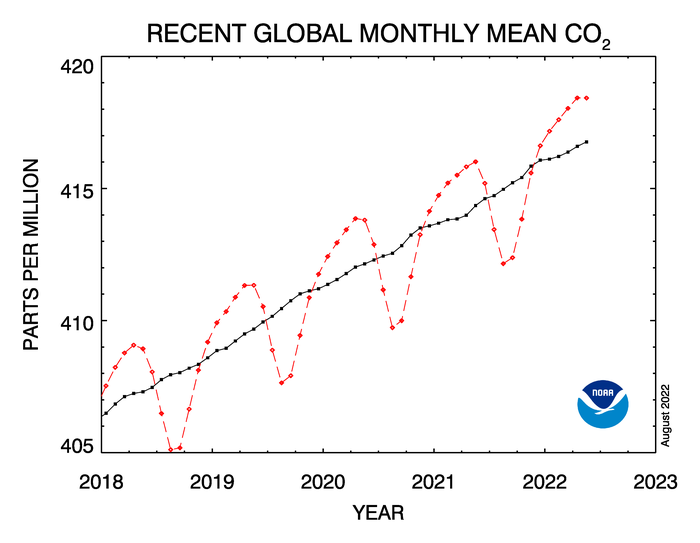 For the first time since we began tracking carbon dioxide in the global atmosphere, the monthly global average concentration of this greenhouse gas surpassed 400 parts per million in March 2015, according to NOAA’s latest results. A team of scientific investigators is now in the Four Corners region of the U.S. Southwest, an area where the states of Arizona, New Mexico, Colorado and Utah meet at one point, aiming to uncover reasons for a mysterious methane hotspot detected from space by a European satellite. The joint project is working to solve the mystery from the air, on the ground, and with mobile laboratories. The NOAA CarbonTracker-CH4 Data Assimilation Product has been developed as a companion product to NOAA's CarbonTracker (CO2), with the goal of producing quantitative estimates of emissions of methane to the atmosphere from natural and anthropogenic sources for North America and the rest of the world. CarbonTracker-CH4 emission estimates are consistent with observed patterns of CH4 in the atmosphere. The extent to which our home planet changes in response to increases in man-made heat-trapping gases is one of the foremost questions for the scientific community, policy makers, and the general public alike. To help answer this question, NOAA’s Global Monitoring Division produces the Annual Greenhouse Gas Index—a yearly report on the combined influence of long-lived greenhouse gases on Earth’s surface temperature. Between burning fossil fuels and clearing forests, humans emit far more carbon dioxide than Earth’s natural physical and biological processes can remove from the atmosphere. Fundamental to any attempts to understand, slow, or reverse the build up of atmospheric carbon dioxide is a global accounting of where it’s released and stored. That’s why scientists at NOAA’s Earth Systems Research Laboratory created CarbonTracker: a carbon dioxide measuring and modeling system that tracks sources and sinks around the globe. 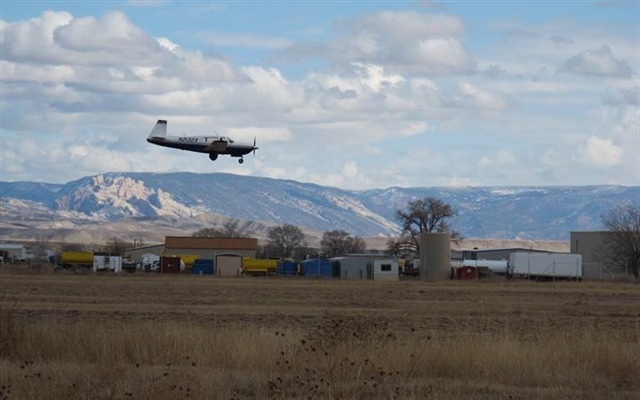 During two days of intensive airborne measurements, oil and gas operations in Colorado’s Front Range leaked nearly three times as much methane, a greenhouse gas, as predicted based on inventory estimates, and seven times as much benzene, a regulated air toxic. Emissions of other chemicals that contribute to summertime ozone pollution were about twice as high as estimates, according to the new paper, accepted for publication in the Journal of Geophysical Research: Atmospheres. NOAA's latest Annual Greenhouse Gas Index (AGGI), released Friday, May 2, 2014, shows that the warming influence from human-emitted gases continues to increase. 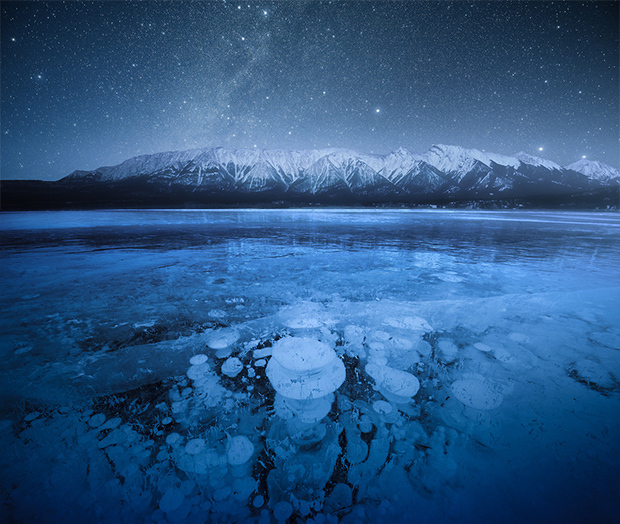 Driven in large part by rising levels of carbon dioxide (CO2), the AGGI increased 1.5 percent between 2012 and 2013. This means the combined heating effect of human-emitted, long-lived greenhouse gases currently in the atmosphere has increased by 1.5 percent in one year, and 34 percent since 1990. 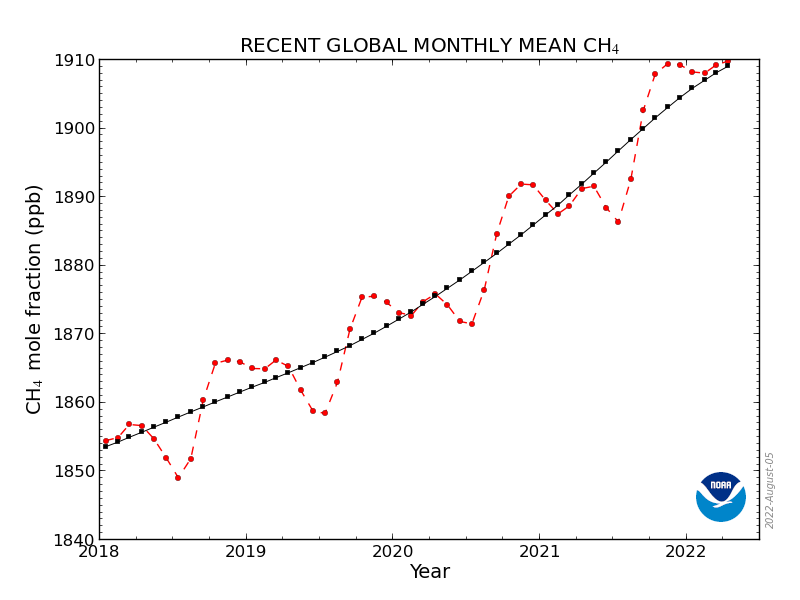 In an article published in Science Perspectives, scientists from ESRL, the UK and France show that total global emissions of methane increased by 15 to 22 Tg CH4 yr-1 starting in 2007. This result is based on methane measurements from NOAA ESRL GMD’s ~70-site sampling network. As climates change, the lush tropical ecosystems of the Amazon Basin may release more of the greenhouse gas carbon dioxide into the atmosphere than they absorb, according to a new study published Feb. 6 in Nature. ESRL’s Pieter Tans and greenhouse gas reference network team given the 2013 Colorado Governor’s Awards for High-Impact Research. 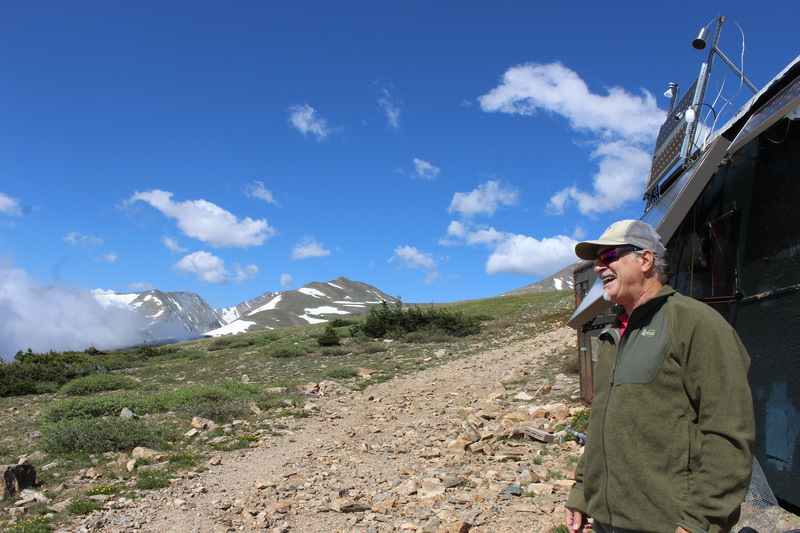 Dr. Pieter Tans and his team of researchers at ESRL's Global Monitoring Division were honored for work in Atmospheric Sciences for the Global Greenhouse Gas Reference Network. 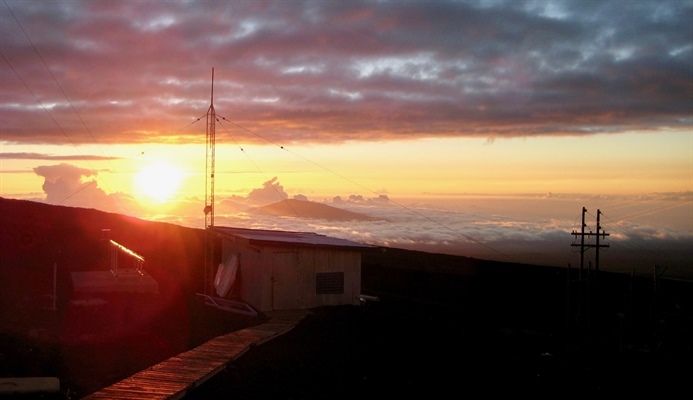 Tans and team developed and sustained the careful and continuous collection of atmospheric observations to create a long-term record of atmospheric trace gases that is helping scientists around the globe understand the Earth system and how humans are changing the dynamics of the climate on the Earth. Levels of carbon dioxide in the atmosphere rise and fall annually as plants take up the gas in spring and summer and release it in fall and winter through photosynthesis and respiration. Now the range of that cycle is growing as more CO2 is emitted from the burning of fossil fuels and other human activities, according to a study published in Science by Scripps Institution of Oceanography, UC San Diego, with CIRES and NOAA co-authors. On a winter day in Utah’s Uintah County in 2012, CIRES scientists and NOAA colleagues tested out a new way to measure methane emissions from a natural gas production field. Their results constitute a proof-of-concept that could help both researchers and regulators better determine how much of the greenhouse gas and other air pollutants leak from oil and gas fields. NOAA's updated Annual Greenhouse Gas Index (AGGI), which measures the direct climate influence of many heat-trapping gases like carbon dioxide and methane, shows 2012 continued the steady upward trend that began with the Industrial Revolution of the 1880s. Last year, CO2 at the peak of its cycle reached 400 ppm for one month at all eight Arctic sites for the first time. 40 years ago, on July 24, 1973, NOAA’s atmospheric observatory in Barrow, Alaska—the U.S.’ northernmost city, located at the tip of the North Slope—began measurements of carbon dioxide pollution with a continuous analyzer, providing one of the world’s most important records of this potent heat-trapping gas. Earth's oceans, forests and other ecosystems continue to soak up about half the carbon dioxide emitted into the atmosphere by human activities, even as those emissions have increased, according to a study by University of Colorado and NOAA scientists. 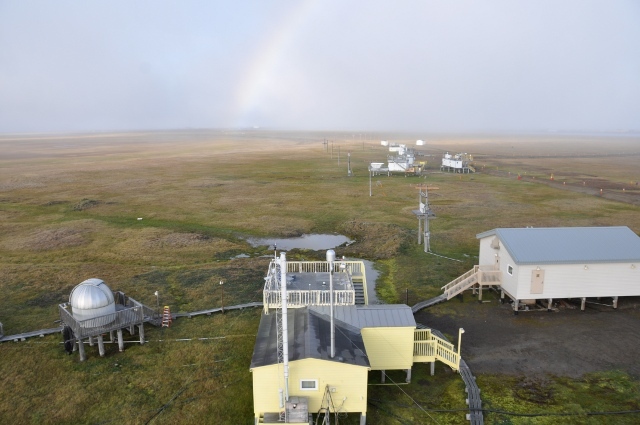 The concentration of carbon dioxide in the atmosphere of Barrow, Alaska, has reached a new milestone this spring, according to NOAA measurements. NOAA’s updated Annual Greenhouse Gas Index (AGGI), which measures the direct climate influence of many greenhouse gases such as carbon dioxide and methane, shows a continued steady upward trend that began with the Industrial Revolution of the 1880s. On September 10, 2011, NOAA and CIRES scientists and engineers teamed up with the non-profit group Edge of Space Sciences (EOSS) to launch three AirCore samplers of varying sizes and material coatings. The resulting data set shows excellent agreement between the three samples for CO2, CH4, and CO, and also characterizes some regions of atmospheric variability.